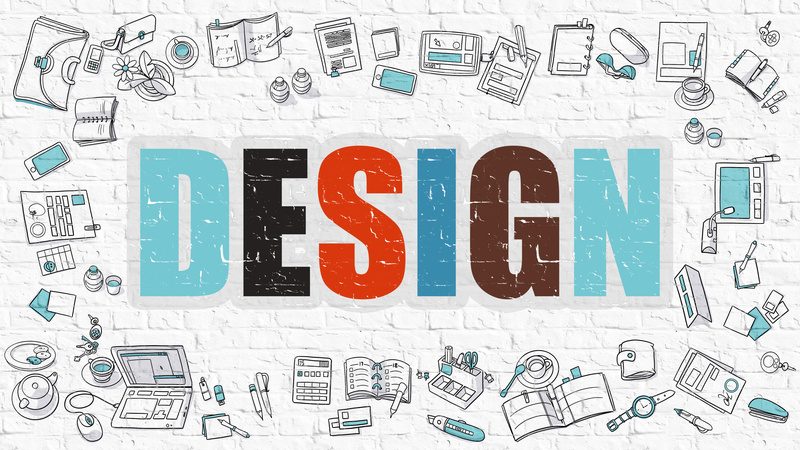 Design is a key differentiator when creating products and customer experiences. While price matters, it is not the only criteria and sometimes irrelevant when making purchase decisions. As an example, I recently bought expensive earphones to listen to music on my cell phone and answer calls. While purchasing online was simple, setting up and using the product was challenging and time-consuming. It was not intuitive on how to pair the product with my blue tooth phone. I had to call customer care to get help before I was able to start enjoying my purchase. Once I finally accomplished the setup process, I encountered issues in using the earphones because the battery died within a few hours despite being fully charged overnight. To make a long story short, I ended up exchanging the product for a less costly brand that is designed for non-technical users and that also has a longer battery life. Price did not equate to better quality and higher satisfaction as one may expect. I love how Seth Godin articulates this point in his recent blog post. Read more about how User Experience Matters. Want to increase your skills and get certification in Design Thinking, CX or other business transformation courses? Visit here for more information and get a 20% discount code for the Rutgers courses when you Sign Up for our newsletter about DoingCXRight. Previous Post Let’s Get You Certified as a CX Professional! Next Post #CXTHUS Exchange Insights – winners and losers?